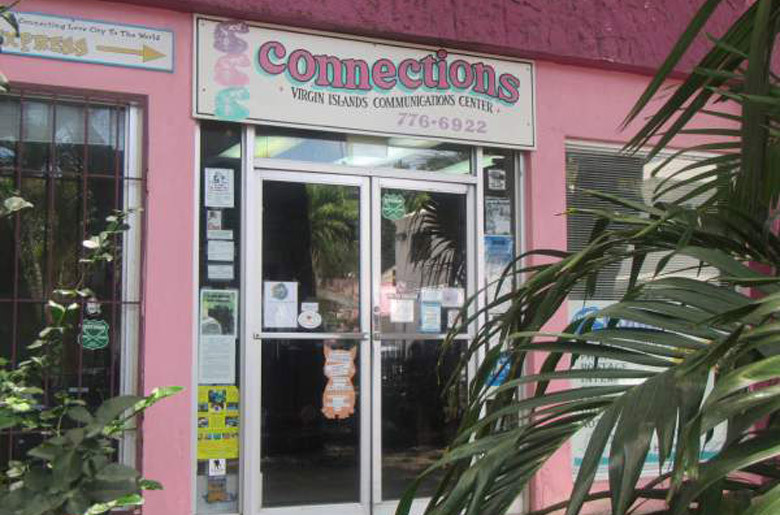 Connections of St John has been a central point for information at both our locations in Cruz Bay and Coral Bay for over thirty years. Whether your stay is a few hours, a few days or a lifetime, we would like to help you make the most of your time here. We store luggage for $3/day per bag and are 50 feet from the ferry dock. 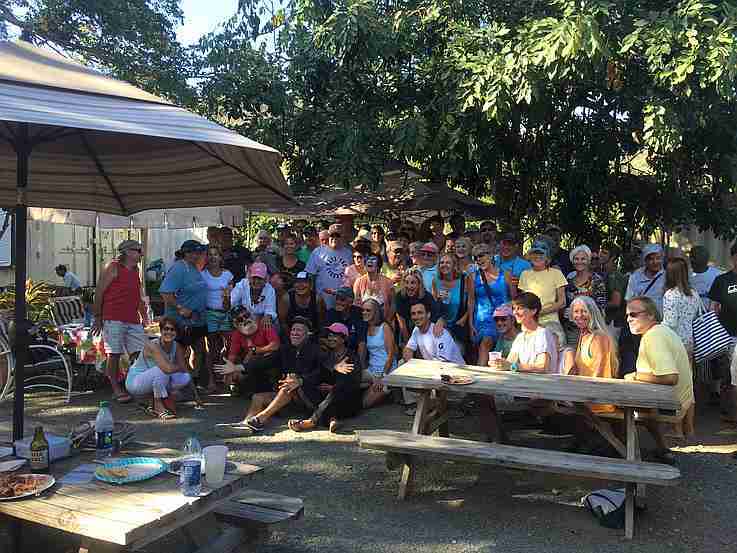 Should you be looking for relocation information, personal or professional mailing service, boat or fishing charters, and other avenues to experiencing our island and making St. John home for a day, a week or forever, you have come to the right place. It is important for both Connections to know who people are before they can use our address. We are required by USPS to have receivers register with us & complete USPS form 1583 which authorizes us to be their agent. They have to submit form 2 forms of photo IDs. Otherwise, we aren’t allowed to accept their mail & packages & return them to the sender. The Who, What, Where, When and How of St. John, VI. Connections friendly staff is ready to help you, give us a call or drop by. Our location in Cruz Bay is a block away from the ferry dock. Walk straight off the dock, past the park and look left and you will find us. Come in and check out the bulletin board for a local place to rent, vacation rentals, St John services or ask to post your own. The Cruz Bay office is the place for your Western Union transactions, Cruz Bay Charter Boat information and so much more. Cid’s Notary Public commission has been renewed & she is able to notarize documents again. 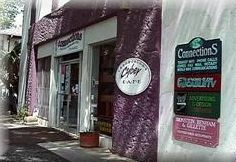 Open 8:30am -5:00pm Mon. – Fri.
Closed on Sundays and some Federal Holidays. Connections East is located in Coral Bay, to the right of the parking lot entrance Skinny Legs. Open the door and walk in. 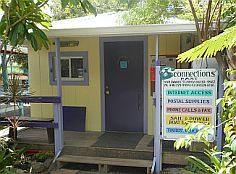 Coral Bay is the smaller side of the island but also offers all the services of our Cruz Bay office. They have to scoop on all the Charter Boats, those leaving from Coral Bay and Cruz Bay, best beaches and so much more. Open 9:30 am -5:30 pm Mon. – Fri.
We ask that you do not use the Address for mailing without prior authorization and that you email us when your item is mailed. It is important for both Connections to know who people are before they can use our address. We are required by USPS to have receivers register with us & complete USPS form 1583 which authorizes us to be their agent. They have to submit form 2 forms of photo IDs. 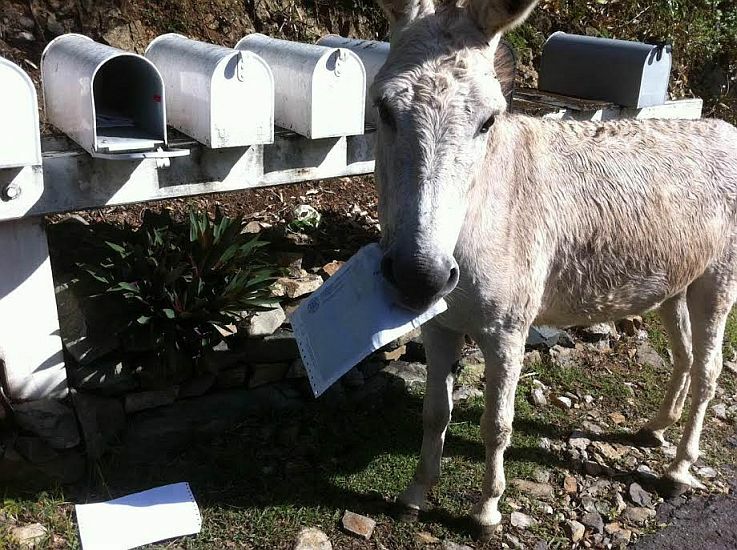 Otherwise, we aren’t allowed to accept their mail & packages & return them to the sender. Carolyn & Capt Fatty after 3rd circumnavigation, Trisha Capuano & Dave Dostall of S/V Rob Roy on way to sail from Italy & France, etc., Vicki & Thatcher of Trinka return, Irene LeHoullier, David Wegman, Will Ferry, Tessa & Justine from Foxy’s, Sylvie who came from Vieques, and more. Appears the Connections ladies have some help!